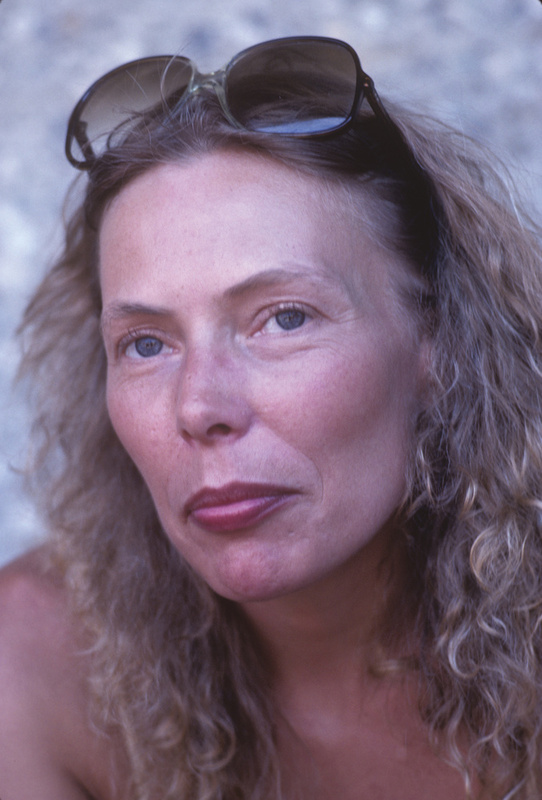 Joni Mitchell was so lovely and sweet back in the 70's. I am sure that she still is today. The Japanese magazines went nuts over Joni photos. One day I was at some sort of rock and roll tennis thing and she was there. Normally she is very press and camera shy, but she had no problem with me taking her photo. This was a full page in Music Life in Japan.